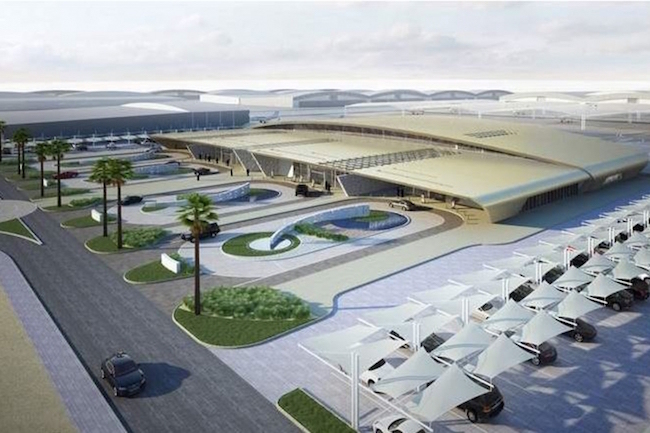 June 23 - The Abu Dhabi International Airport hopes to hit a growth rate of 11 per cent this year, said Ahmed Mohammed Al Haddabi, Senior Vice President, Airport Operations of Abu Dhabi Airport Company (ADAC). 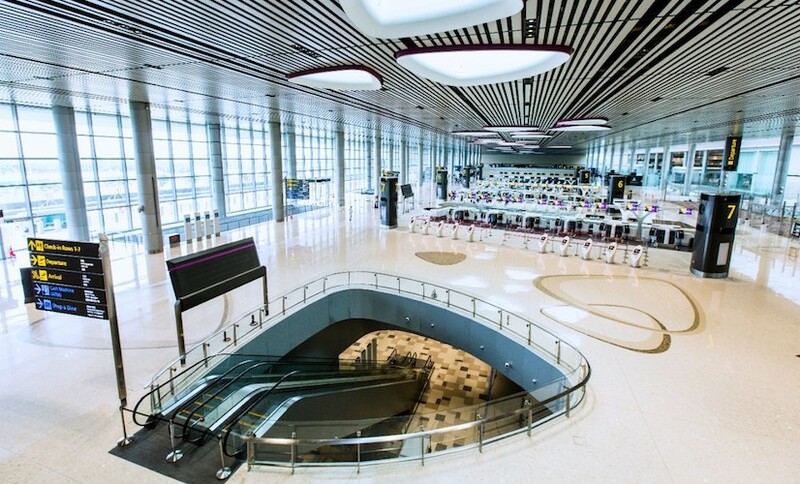 "Last year our growth rate was about 7.3 per cent handling nearly 10 million passengers in 2009. This year we will cross the milestone of ten million passengers by significant levels,'' said Ahmed at the Global Civil Aviation Search and Rescue Forum organised by the International Civil Aviation Organisation (ICAO) of the United Nations and the General Civil Aviation Authority of the UAE. "We will also see more airlines coming to Abu Dhabi this year. 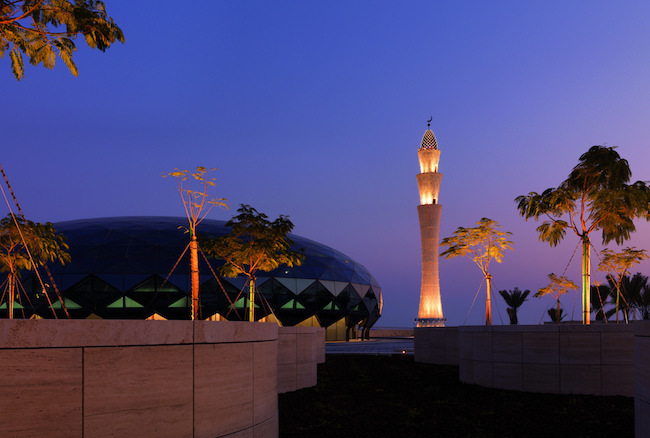 Several airlines have expressed their desire to operate from Abu Dhabi. We have over 59 airlines operating from Abu Dhabi currently.'' he added.